With the holiday season quickly approaching, it’s a good idea for restaurant owners to begin thinking about how they can capitalize. 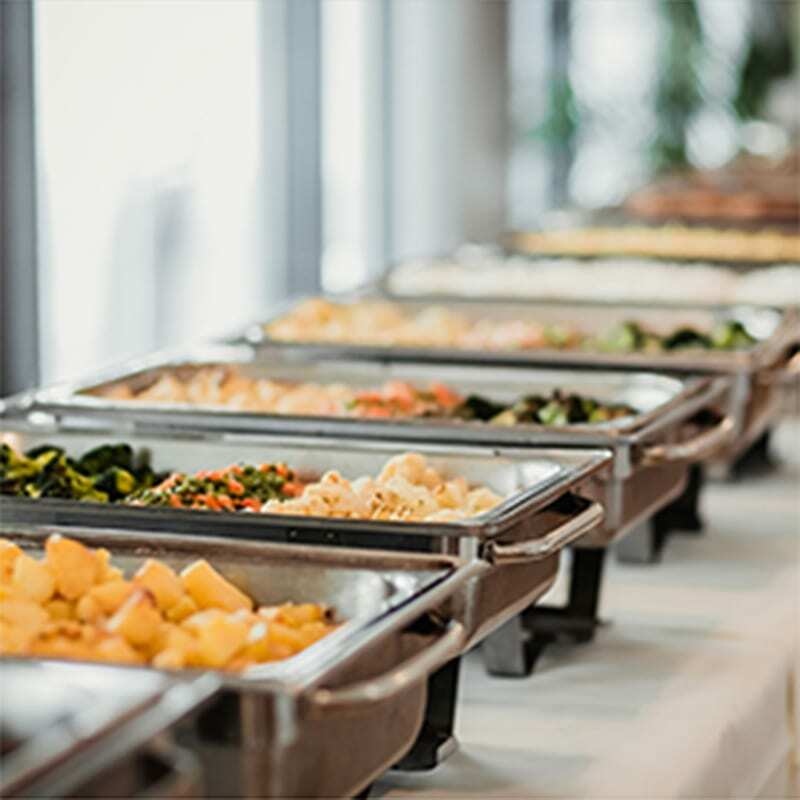 A good way to do so is to start promoting your catering services now so you can book a few holiday parties before the end of the year. If your restaurant offers catering, it’s probable that you already do a significant amount of promotion year-round. However, putting a little extra oomph into your efforts with the season of holiday parties in tow can create a major difference in your bottom-line. Seek-out local farmer’s markets. People love free samples. Do some research and set up a booth at a nearby farmer’s market to promote your catering services, complete with food samples and business cards. Partner-up with other businesses. Offer to promote nearby local businesses that aren’t in the food industry, such as auto shops and florists, in exchange for reciprocal promotion. It helps to offer these businesses some freebies in exchange for their support. Target office buildings. If you’ve ever worked in an office, you know how important food is. Bring sample trays to local office buildings so they can taste how delicious your food is and score some last-minute catering customers. Talk to local non-profits. 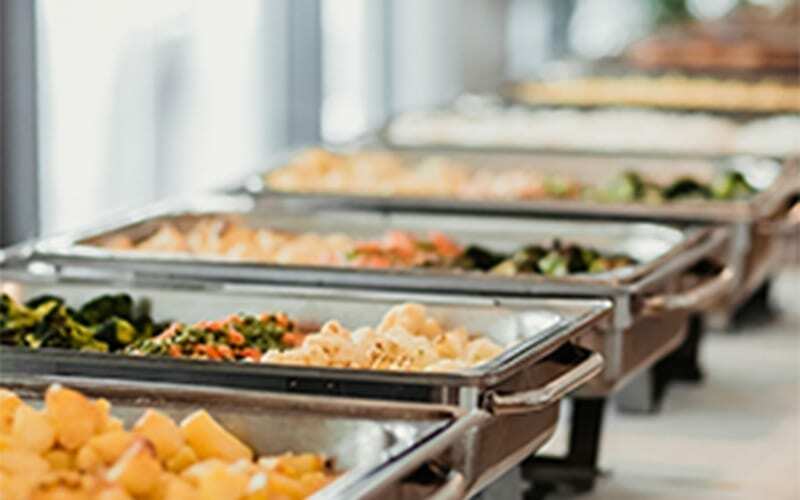 Caterers can offer affordable options to non-profit organizations. This reflects well on your business because you are giving back to your community and the non-profit organization will be more likely to consider you in the future for one of the many events that they host annually.